No well is too big or small for us! 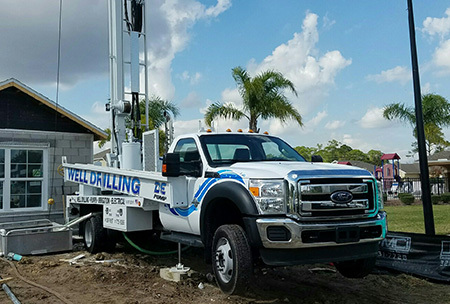 Our residential water well drilling expertise is based on over 30 years in the field and is driven by highly-trained professionals with the newest and most advanced equipment. 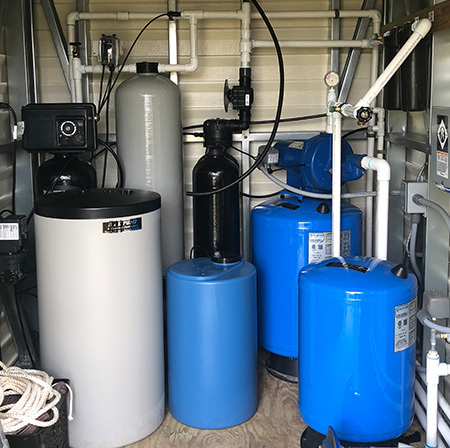 We install everything you might need to keep your well in working order: pumps, tanks, pressure switches/gauges, control boxes, and the list goes on. If you are buying a new home and need a well inspection.. Contact us, we can take care of you! Water supply has always been and continues to be a primary source of work for us. The occurrence and quality of ground water varies from one area to another, but our extensive knowledge of the areas and the thousands of wells we have drilled allow us to predict well depths and water quality with little guesswork. Artesian well is a pumpless water source that uses pipes to allow underground water that is under pressure to rise to the surface. 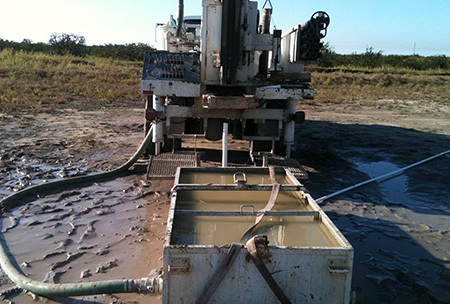 We do several other kinds of well drilling Contact Us today to find out more! Do you get your water from a well? Many of our customers rely on their property for their water supply, if you’re among them, then you’ll need to consider the pump that drives this underground water supply up into the house. The well pump is responsible for pulling your well water up to the surface so that it is pressurized for use throughout the various fixtures and plumbed appliances in the home. We specialize in a wide range of well pump services throughout the area, including new well pump installation as well as replacement, and well pump repairs. There is plenty that can go wrong with your water supply system. If you own a well and you’re having water issues, then there may be an issue with the pump. How do you tell? By calling us, of course. A lack of water pressure, low water pressure, and strange noises are all common signs to look out for. Contact us today to schedule an appointment to have your pump serviced.